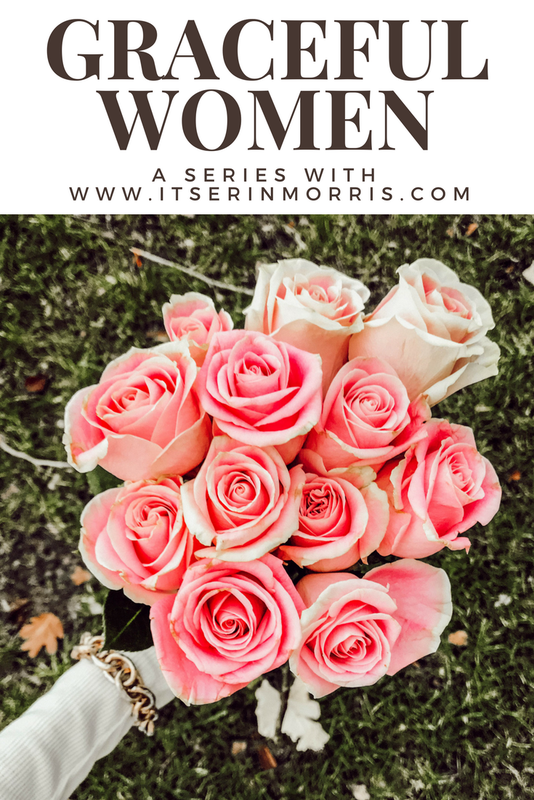 We have another lovely lady who is sharing her beautiful heart for my series Graceful Women. My hope is that this series will hold richness, and be a life-giving place that breeds wholeness, healing, community, honest sharing, vulnerable story telling, and joy to bloom and blossom here in this little space. I will be taking submissions for content soon so keep an eye open for information on that, I would love to feature your beautiful hearts! Meet my friend Jessica as she shares her heart on transitions! I’ve been thinking a lot lately about transitions in life and how uncomfortable it can be to shift from one season to the next. Especially for those of us in the 18-35 year range, there’s potentially a really wide gap between what season you’re in versus what season your friends may be in. For example, I’m currently 27 and single, yet I have friends my age who are married with several children. Whether you’re moving from high school to college, job to new job, single to married, married to new mom, city to another city, familiar to unknown--or if you’re paused (or seemingly stuck) somewhere in between--transitioning through life’s chapters can feel like a rather ungraceful process. 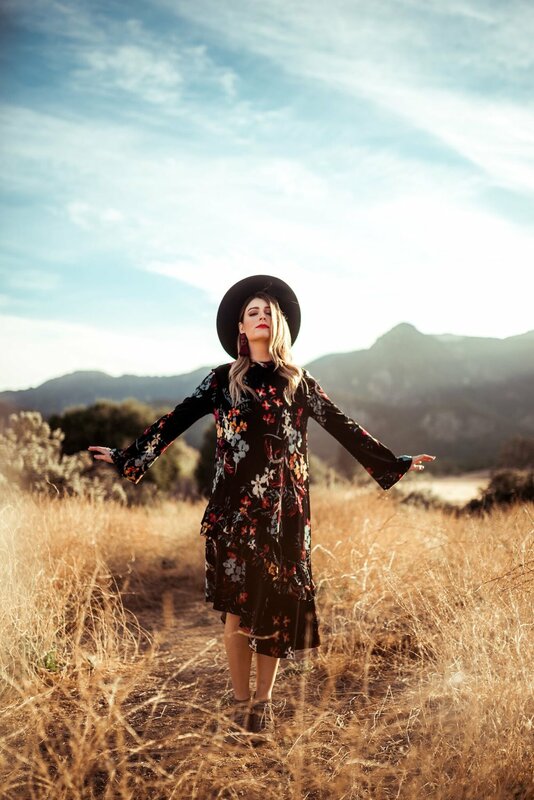 Though I’ve typically related the word “transition” to life’s big changes, I’ve been noticing its use in the fashion world on a daily basis in reference to spring and fall wardrobes! As the weather changes, “transitional pieces” serve as an aid to shift your wardrobe from one season to the next with comfort and ease. Wow, that must be nice! What if we had transitional pieces for our life changes also? Because let’s be honest...while some of these life transitions feel as natural as turning a crispy page in a book, others take several chapters of space and silence, dragging on and on before any progress or advancement seems to arrive. So...are there transitional pieces suited for life’s seasons? What can I “put on” to help carry me from one season to the next? PUT ON A TEACHABLE SPIRIT. Learn what you need to learn from your current season and circumstances so you can continue moving forward. I know I don’t want to be the cause of any extra delays in my life! Watch your grumbles carefully, for they could be among your neighbor’s greatest desires. I’ve often observed conversations where one friend is complaining about being up all night with her baby, while the other friend has experienced multiple miscarriages...she’d love to be up all night with a baby in her arms. Perspective is everything and a thankful heart is key! If you’re a planner, life might getcha real good at times! :) There are some things we simply cannot anticipate (what a bummer, right?). It might look different than you imagined or come at a time you would’ve never expected. But not to worry (easier said than done)...God is never early and He’s never late. His timing is always perfect even when it doesn’t line up with our plans. I hope this encourages your heart no matter what season you find yourself in. Remember, it’s just as season. It won’t last forever. God’s writing the story of your life and He makes no mistake. He doesn’t miss a thing. You’re right on time. So put on a teachable spirit, put on contentment, put on gratitude, put on adaptability and put on a smile. These character-building, heart-sustaining transitional pieces will never go out of style. 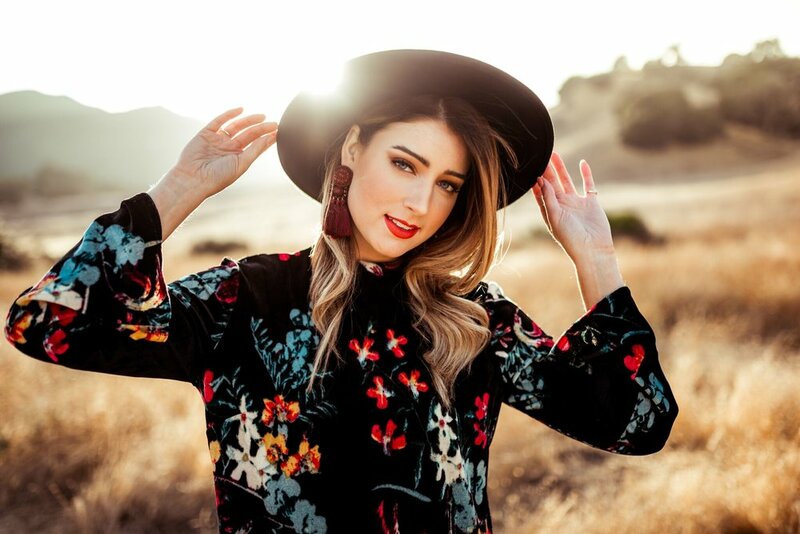 Jessica is a professional musician, portrait/lifestyle photographer, style influencer, traveler and "anything is possible" dreamer currently based in Dallas, Texas. She views her life as a story God is writing and she opens the pages of her life on jessicasheppard.com, where she shares styling tips, travel diaries and every day faith-based inspiration. Find her on Instagram here!